My name is Christophe Reithler, I am Group Prospective & Opportunity exploration Director at Tarkett. Innovation is one of the drivers of Tarkett’s organic growth, and our goal is to grow faster than our competitors. Tarkett’s creative and agile organization, coupled with our innovation and creativity processes that combine strategic foresights, open innovation and user-centricity, have changed the game of the traditional flooring industry. Our teams are constantly exploring new ways of thinking to push known boundaries. The practice of open-innovation is extremely dynamic in Luxembourg ! 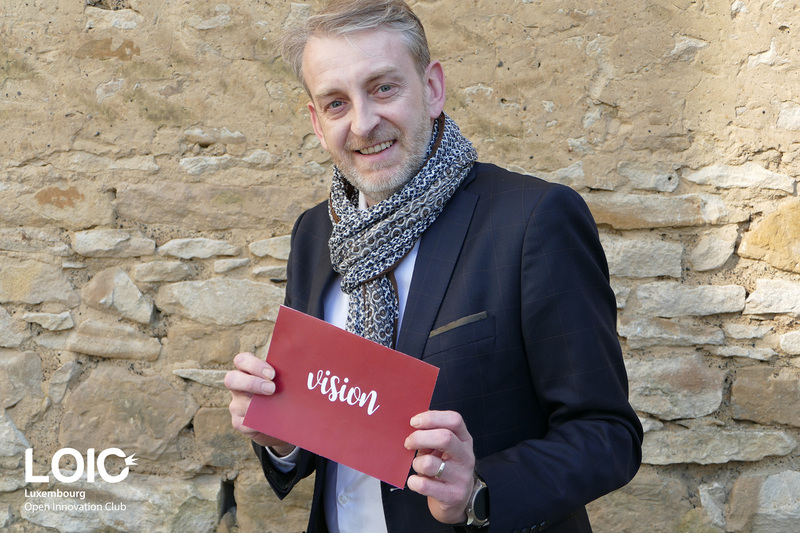 Who can say that he knows all the potential of Luxembourg? The diversity and professionalism of the LOIC’s members enable to share and explore common concerns. I have found a stimulating environment in the LOIC, with members eager to share best practices as well as a dynamic and professional team. Share, share, share… experiences, practices, to always progress individually and collectively.